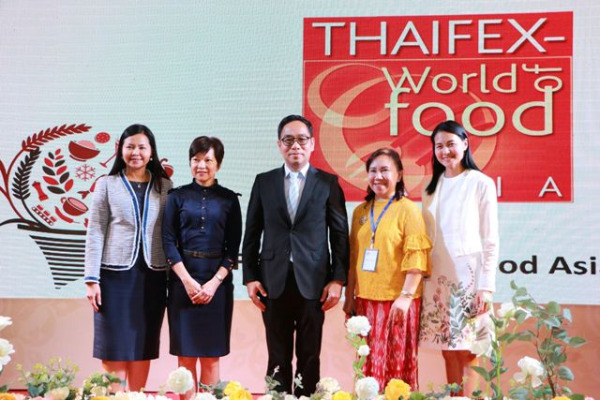 (KPL) The THAIFEX-World Food Asia 2019 has been scheduled to be held in Thailand’s Bangkok between May 28 and Jun 1, 2019. The event constitutes a golden opportunity for Lao businesses to showcase their food products and beverages to foreign visitors. THAIFEX-World Food Asia 2019 is expected to draw over 5,800 booths representing 40 countries in Asia, ASEAN, Europe, America, Latin America and Africa, the Deputy Director of the Department of International Trade Promotion of the Ministry of Commerce of Thailand, Mr Vittayakorn Maninet told a press conference in Vientiane Capital on Mar 15. “As for Laos, the expo is a good opportunity for many popular products, especially for Sinouk Coffee, Dao Coffee, Phongsaly Tea, dried fruits, Beerlao and other products. Meanwhile Lao business people can seek business opportunities and learn about innovative things from world business leaders,” said Mr Vittayakorn. 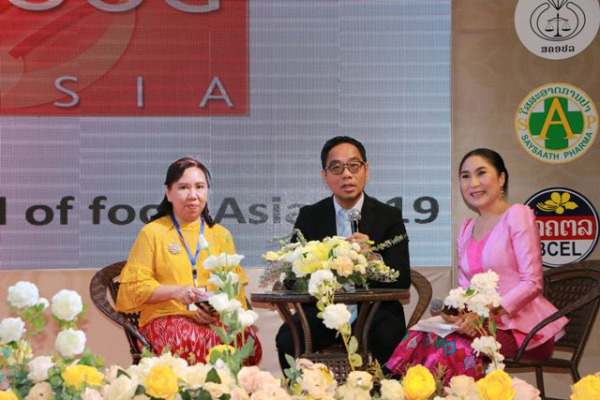 “THAIFEX-World Food Asia 2019 provides a new and improved hosted buyer programme, redesigned to optimize benefits to both hosted buyers and participating international exhibitors,” said Ms Arisara Nayasit, the Director of the THAIFEX-World Food Asia 2019 project. Many activities will be also featured at THAIFEX-World Food Asia 2019. 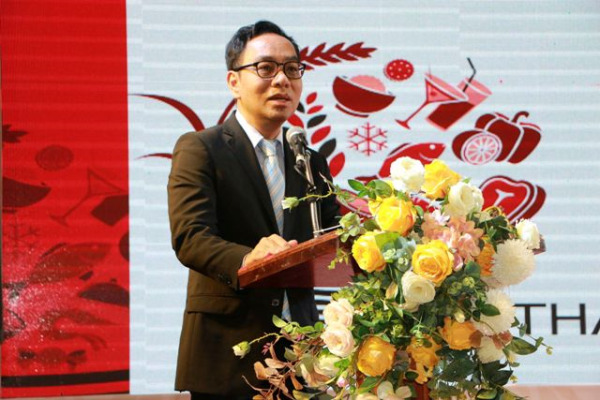 These include Innofood Asia Conference, Innovation Design Zone, and Smart Packaging, 8th Thailand Ultimate Chef Challenge 2019, cooking and fruit carving and decoration contests.